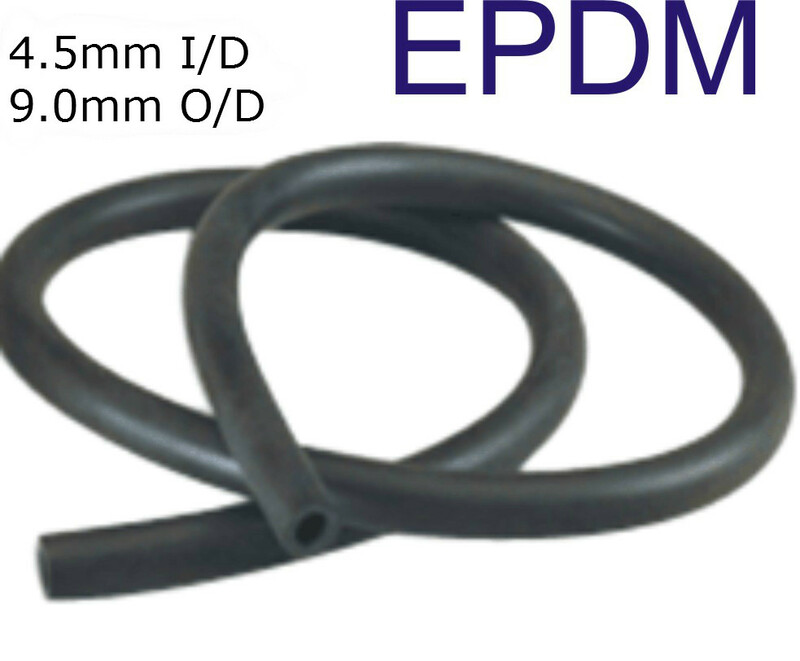 EPDM tubing is commonly used for many automotive applications, such as heater and coolant hose, vacuum-operated accessories and emission systems as well as air and shop hose and water and garden hose. 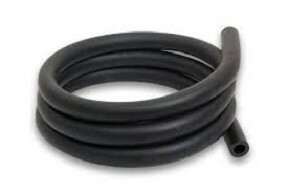 EPDM tubing resists electricity and works well with fireproof hydraulic fluids, ketones, hot and cold water, alcohols, alkalis and some acids but not with most oils, gasoline, kerosene, hydrocarbons, halogenated solvents and concentrated acids. EPDM tubing resists the effects weather can have over time and has similar resistance to heat, ozone and oxidation. EPDM tubing can also be developed to emphasize flame retardance, tensile strength, tear and abrasion resistance, low-temperature flexibility, compression set resistance and oil swell resistance. As EPDM's versatile polymer designs continue to be developed, EPDM tubing will become even more varied. EPDM tubing has an outstanding resistance to oxygen, ozone, and sunlight. It is resistant to polar materials such as phosphate esters, many ketones and alcohol. Additionally, EPDM tubing has good electrical properties, low temperature flexibility, excellent heat, water and steam resistance. To enhance performance, if the hose is required to work under negative pressure, either integral polyester can reinforce it or aramid braided yarn to give greater burst strength and still maintain high flexibility. For hoses subjected an even greater amount of negative pressure, a high tensile steel wire helix can be inserted inside the hose to prevent the hose from collapsing under pressure.